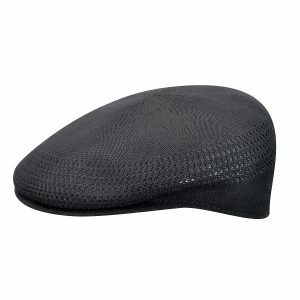 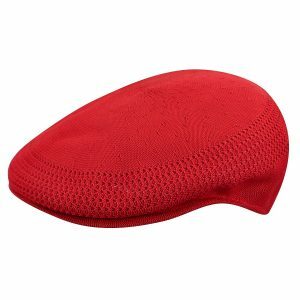 The Ventair pattern around the outer edge is an iconic Kangol® classic. 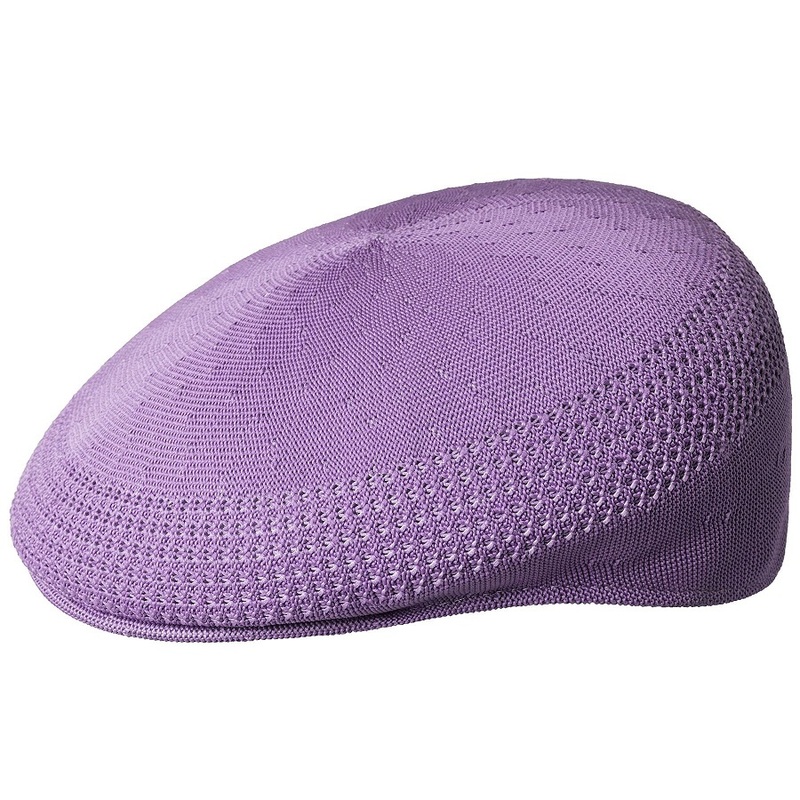 The 504 cap gets its name from the number assigned to the original block shape that it is made on. 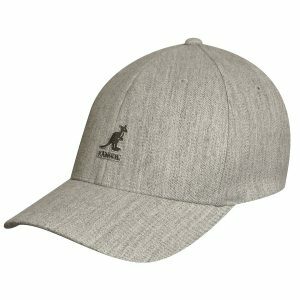 The Tropic yarn means that the hat is both lightweight & comfortable.